Remember all that snow we got last week? Gone! With temps in the 60s, it didn’t stand a chance. 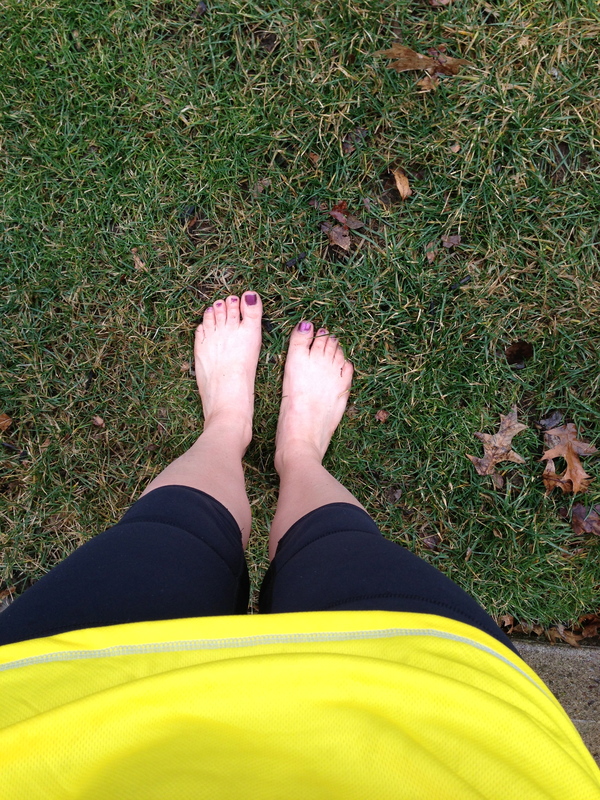 And that meant fantastic running weather. I was happy to take the morning on Friday and meet a dear friend for a run and breakfast meeting. The miles passed quickly in the bright sunshine, and we were on to planning for the Dash for Donation. We manage Team Superman in memory of the man who saved my friend’s life. Although we never met before his tragic passing, he is our (super) hero. Thanks Rob, for without your sacrifice I wouldn’t have Fred. Love you both! Here’s a shot of some of our team from last year. We’re expecting twice as many this year. If you live near Columbus, OH, and want to join us, please let me know. 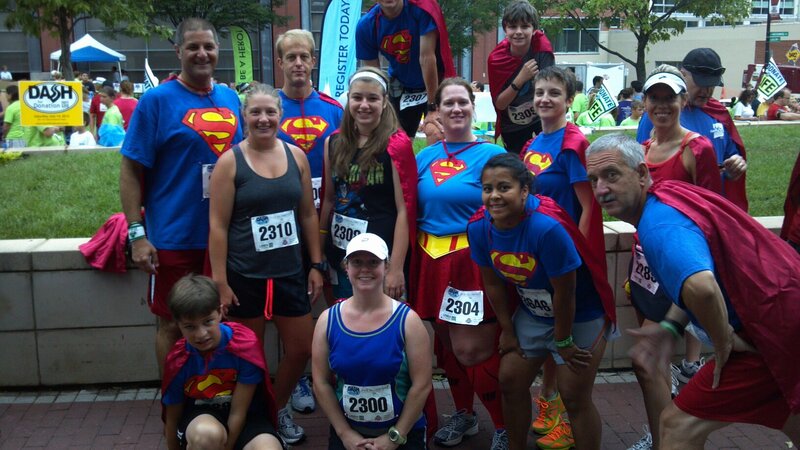 We run in capes…it’s serious fun! So planning went well, and I had the rest of the morning to myself. That’s right! No kids! After a few errands, that were considerably faster without dragging at least two kids, I fully enjoyed my overdose of Vitamin D.
Plans for a trail run and drinks consumed Saturday, and Sunday brought my first real rest day in at least a month. I did take a walk to the park with the kids and spent 2 hours on the swings. I need to do that more! They’re not just for kids…try it! I spent more time this weekend writing than anything else. And though writing for money work would have been great, the therapeutic regurgitation was just what I needed. I really hope there’s nothing profound in there…it’s not likely I’ll be able to read half of it. But I got out what I needed to, and re-organized some headspace. What a relief. It was looking like a disaster had struck in there! And today brought the rain. That leaves only one thing left to do…splash around barefoot in some puddles. 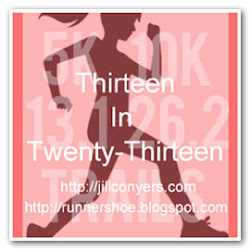 This entry was posted in Life and tagged barefoot running, Dash for Donation, puddles, Running, trail running, writing. Bookmark the permalink.